The list of celebrities slated to appear at the 2018 SEMA Show is 19 pages long — more proof that this month’s event is going to be CRAZY! But don’t just come for the celebs! Come to check out new products by all your favorite suppliers and connect with industry pros. For our craft, the best place to do that is at NC Carpet Binding & Equipment’s booth (#34293). 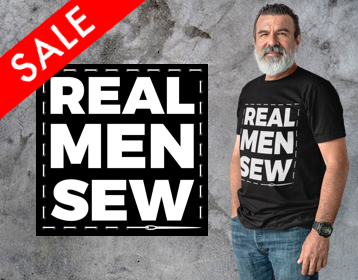 They slashed prices on all their sewing machines! Plus, they’re offering customers free shipping, no taxes and an unprecedented 5-year limited warranty (the industry standard is 1 year). What’s more, you don’t have to attend the show to take advantage of these huge savings. But you must order your new machine by November 2. That’s not all! NC will be hosting its first annual “NC Interior of the Year Award,” voted on by the NC SEMA Team, Douglass Interior Products and The Hog Ring! The winner will take home an impressive trophy, $2,500 gift certificate to Douglass Interior Products, a shop profile on The Hog Ring and, of course, bragging rights! The SEMA Show is also a great place to network with some of the best trimmers in the industry. Stopping by NC’s booth to talk shop will be trimmers from Custom Stitching Co., Bux Customs, Interiors by Shannon, Customs by Vos, Cato’s Custom Upholstery and Stitchcraft Interiors. 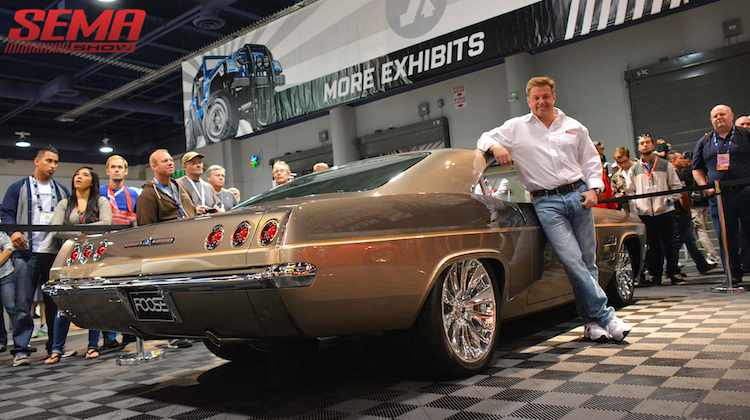 The 2018 SEMA Show will be held October 30 – November 2 in Las Vegas, Nevada. For details, visit SEMAShow.com. 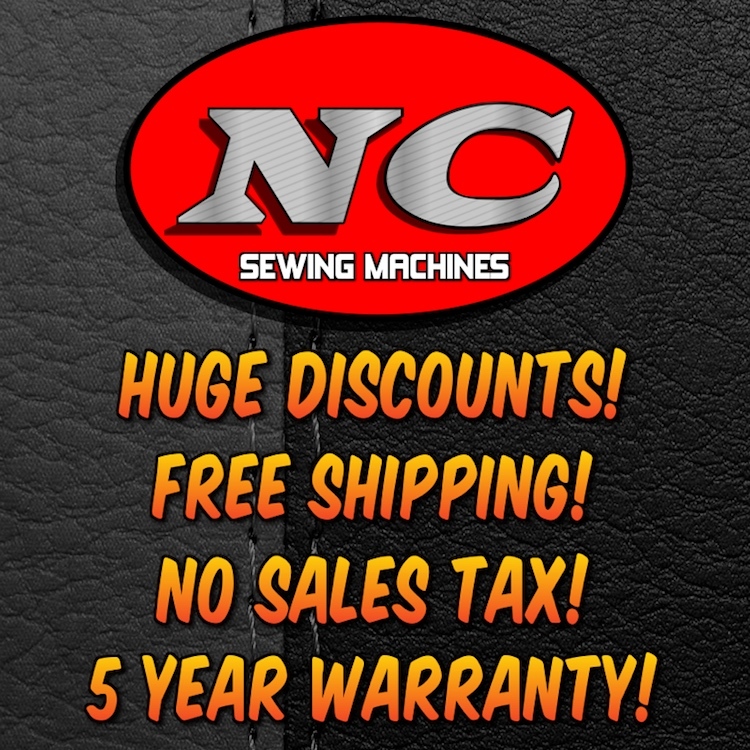 To learn more about NC Carpet Binding & Equipment, visit N-CCarpet.com. Follow them on Instagram at @NC_Carpet_Binding.